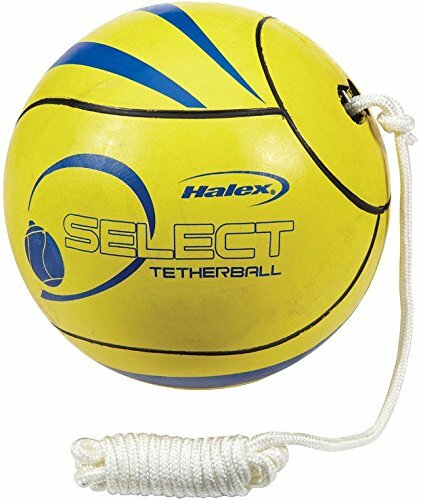 Replace your old tetherball with a new one! tetherball is enjoyable for all ages and has been a playground favorite for decades. This tetherball is extremely durable and will provide long lasting fun and exercise. Rope is included.